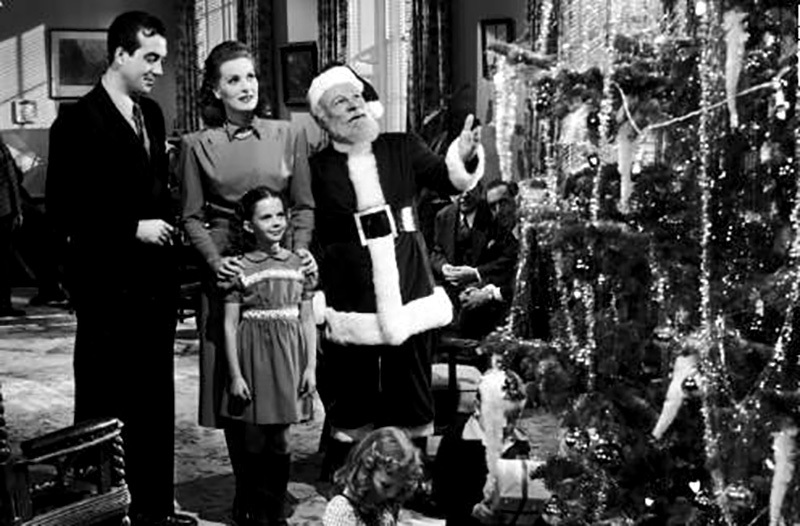 A handpicked of the best Retro Christmas Movies from the 1940s and 1950s. 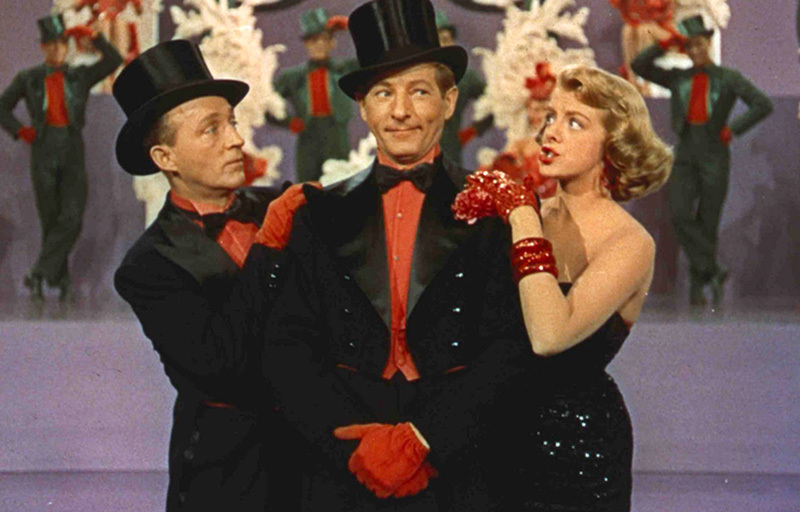 White Christmas is a 1954 Technicolor musical film starring Bing Crosby and Danny Kaye that features the songs of Irving Berlin, including the titular “White Christmas.” The film was directed by Michael Curtiz and co-stars Rosemary Clooney and Vera-Ellen. This movie is a must at Christmas with the whole family watching. The acting is great and it shows great Christmas spirit. I’d recommend it any time. Although a classic, this is one I’ve never seen until now. It was great fun and beautiful to watch. 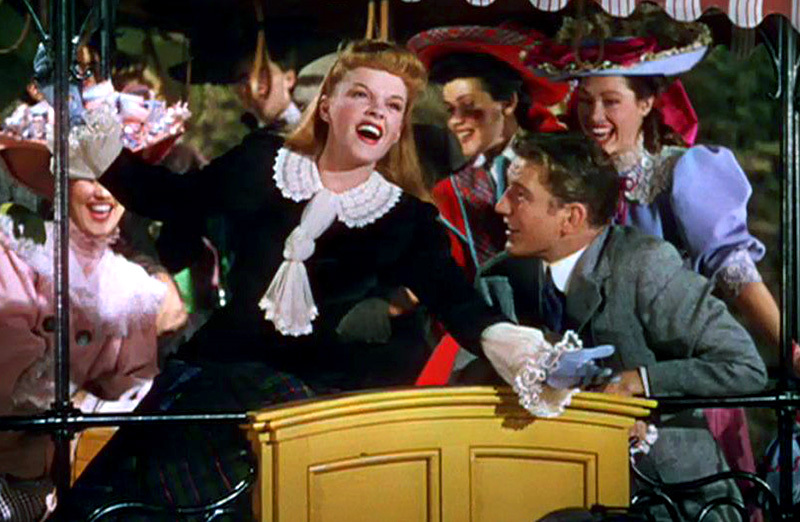 Judy is beautiful and Margaret O’Brien is a riot!!! Great cast all around. And did everyone recognize grandpa (Harry Davenport) as Dr. Mead from GWTW! This might be one we watch every year during the holidays! Pretty much, yes, this is the best Christmas film. There just really is no topping it, for all its perfection. 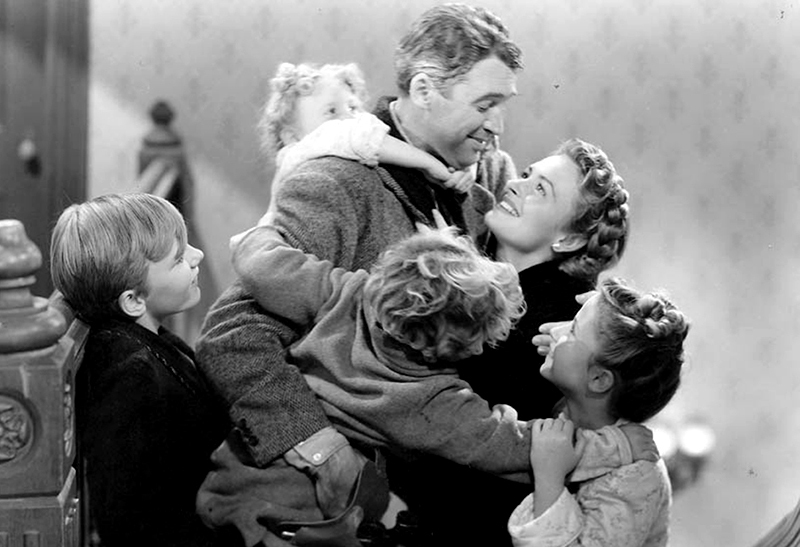 For one, Christmas films have gone to pot in the modern age.